We manufacture Industrial Pan Mixtures keeping in mind their economy, quality and durability. We offer these mixtures with heavy motors ranging from 10 horsepower to 40 horsepower. The Pan base is protected with wear resisting replaceable bottom plates and the side walls within the zone of the Scrapers. 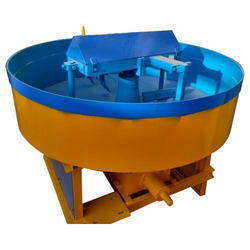 We provide specially designed mixers for blocks which are highly committed for quality and durability. These provide you with a total economic solution for block manufacturers and constructors. 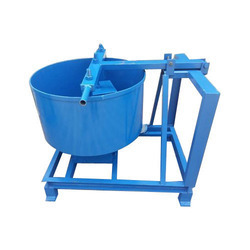 These mixers are stable, resistant and well-finished. 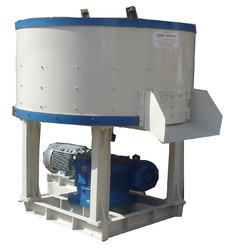 Also the maintenance cost of our mixers is very low as these operate through reduction gear system. Looking for Pan Mixture ?